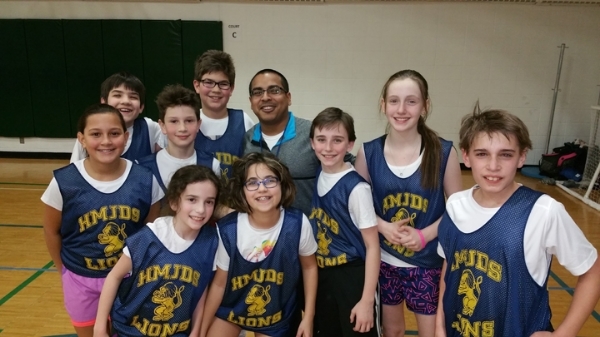 Expanding minds, building confidence, and instilling values in private school setting. 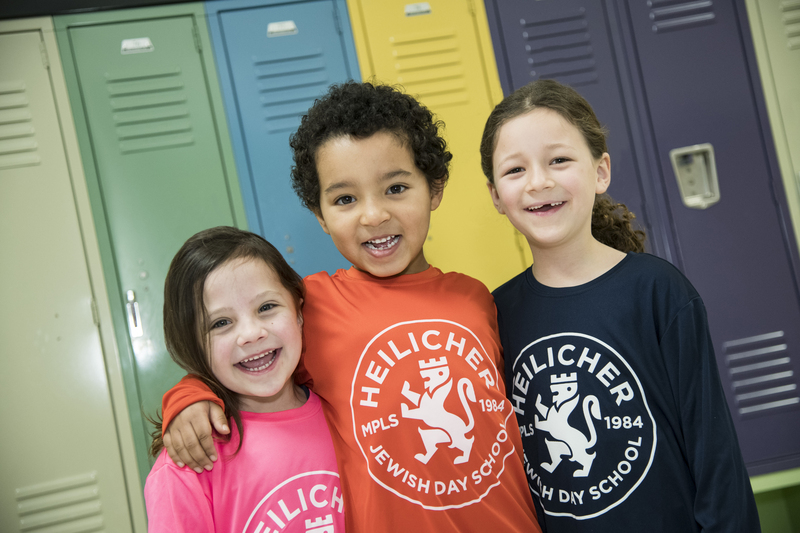 Heilicher nurtures intellectual curiosity, artistic expression, critical thinking, and social responsibility at all stages of learning. Small class sizes and flexible student groupings allow students to learn in a way that fits their academic needs. We strive to assure that each child feels connected and valued. 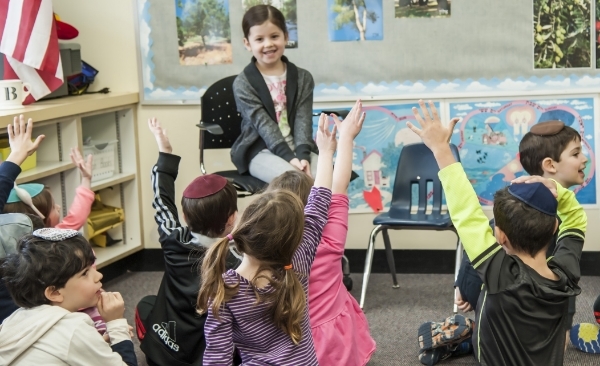 We provide a strong academic foundation coupled with a vibrant Judaic Studies program that empowers students to explore their faith and Jewish identity, acquire religious literacy, and nurture a connection with Israel. Our STEAM/inquiry-based curriculum challenges students to be flexible and resilient learners nurturing their innate curiosity. Talented, accomplished faculty are dedicated to implementing best practice teaching techniques. We heavily invest in ongoing professional development for all faculty members. Explore Heilicher and all of its curricular offerings. 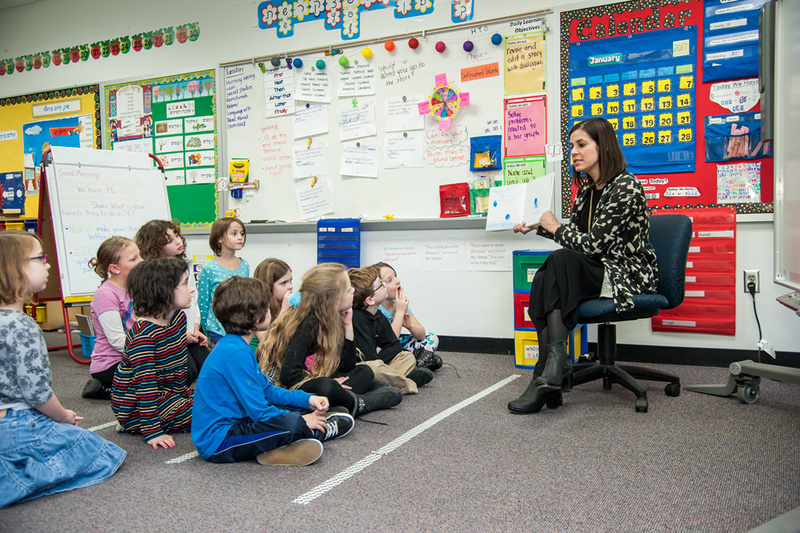 Kindergarten at Heilicher is much more than coloring, practicing handwriting, planting seeds, and counting blocks. We balance developmental growth in an environment where we can provide both rigor and nurture. If a school can be measured by the success of its graduates, Heilicher has clearly earned its outstanding reputation. Our graduates represent a diverse group of people who are life-long learners, creative thinkers, and leaders engaged in strengthening their communities in a fast-changing world. Our Resource Team consists of our Student Services Coordinator, Principal, School Counselor, and Learning Specialists. Best practice in Special Education is to provide learning in the least restrictive environment. Have a question? Please send an inquiry and we will respond promptly. 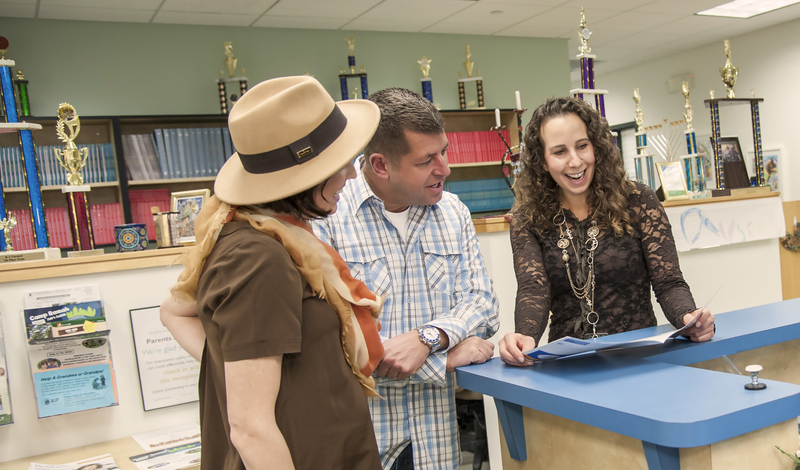 Please allow 90 minutes for this visit; we enjoy taking the time to get to know your family and show you what makes a Heilicher education extraordinary.